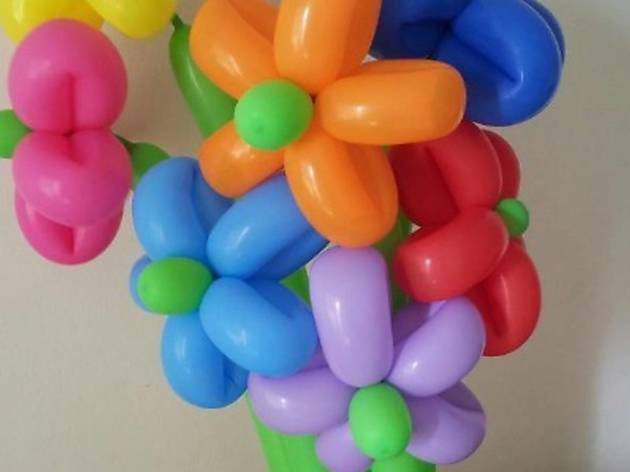 Catered to children between five and 11 years old, the two-hour class will teach your kids to make at least three different balloon designs including animals and flowers. 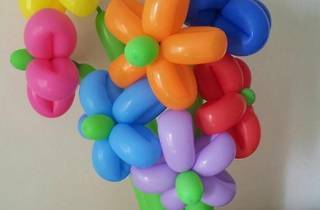 Light refreshments and balloon twisting materials will be provided. There will be two sessions, one at 10am and one at 2pm.